Despite posting record quarterly revenue in its fiscal first quarter 2014 earnings report on Jan. 27, Apple has been faced with one major problem moving forward: U.S. growth. The firm noted that growth has basically flatlined in the United States, pushing pundits to question its strategy moving forward. How can it continue to milk revenue out of U.S. consumers without announcing new products? Of course, Apple is planning to do so – Tim Cook has revealed that much – and right now we're expecting new entries in the wearable space and in the streaming set-top box market with a new Apple TV. On Friday, however, Cook revealed to investors that the Apple TV generated $1 billion in revenue in 2013, a pretty impressive feat for a product that was once – and no longer is – considered a hobby for Cupertino. Apple generated $171 billion in revenue during 2013, however, and the tiny fraction of that provided by the Apple TV also shows huge potential for growth. Most rumors right now suggest Apple is gearing up to launch a brand new Apple TV as soon as this month, and one major new feature could help drastically bump the $1 billion revenue figure and generate new growth in the United States: an app store. 9to5Mac was the first to report that a refreshed Apple TV may soon ship with its own store for purchasing applications, and may also have a more focused approach to gaming. In 2013, one has to assume most of that $1 billion in revenue was generated through sales of the Apple TV alone, considering that any purchases made on the device for movies, music and other content likely fall under revenue generated through iTunes. With its own dedicated app store – one separate from the iTunes App Store which mostly caters to iOS devices – however, Apple can drastically increase Apple TV revenues. Also, as the company adds new features, such as input for cable TV and a possible TV interface, it stands to attract new consumers who have otherwise gravitated to products offered by competitors. In 2013, Apple's App Store sales topped $10 billion, and as I mentioned earlier that includes apps sold to iOS devices. By introducing an entire new platform to sell ads on, Apple stands to bump its sales drastically. 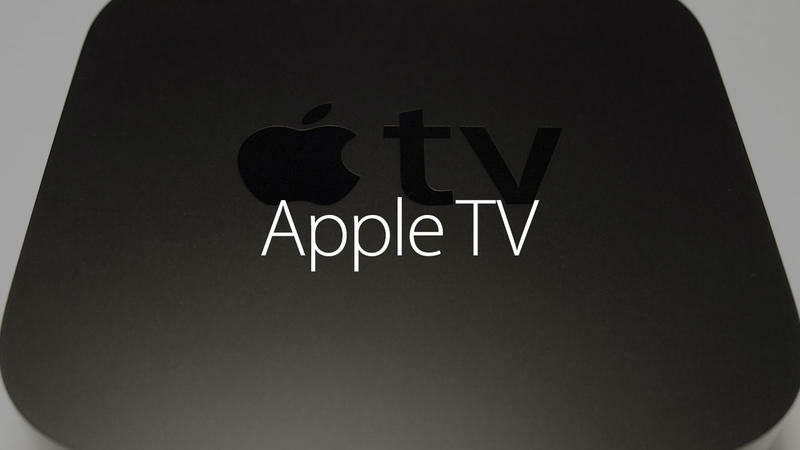 The $1 billion in revenue generated by Apple TV in 2013 equates to about 10 million Apple TV units sold during all of 2013 – if each of those customers were to purchase a single app for $1, then Apple brings in only an additional $10 million in revenue, though some of that will need to be shared with developers. Of course, as we've seen with every Apple product, nobody just buys a single app – we buy dozens of apps and we make in-app purchases, which is why Apple's App Store sales figure is so large. We don't know how big Apple's plans are for the Apple TV yet, though Tim Cook isn't talking about the product at an investor conference just for kicks. Clearly, he's trying to drum up support for the platform, and we're betting big that the company makes a huge splash with its new box in 2014. We can't say for sure, of course, but that $1 billion figure is likely soon to be a drop in the bucket compared to future Apple TV revenues.